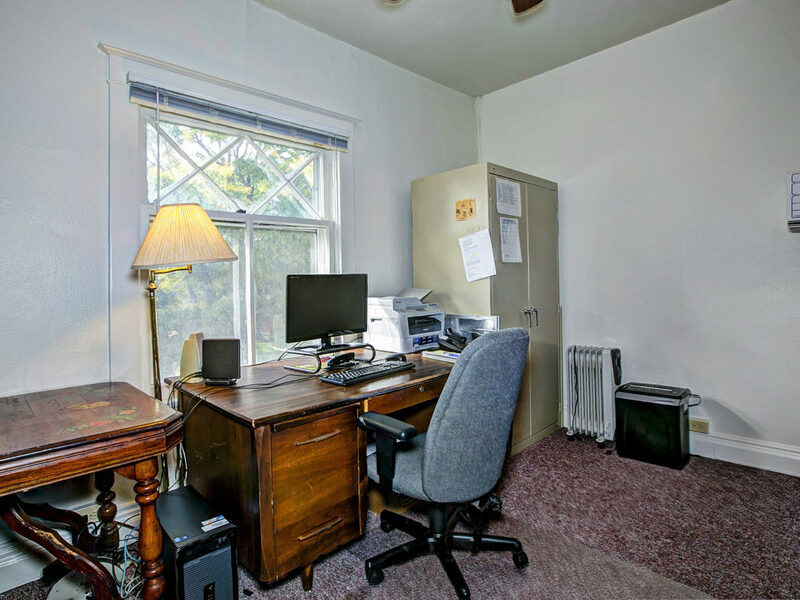 Excellent opportunity for office/live work scenario or to turn it back into a residential by re-adding main floor kitchen. 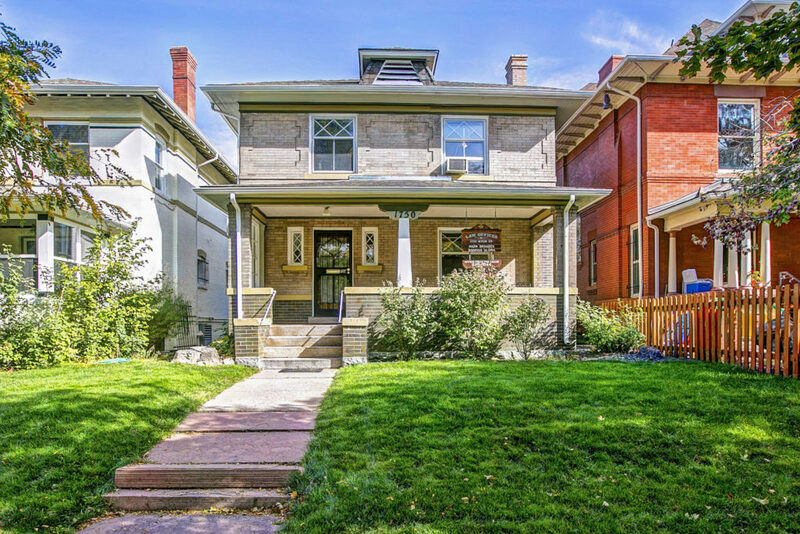 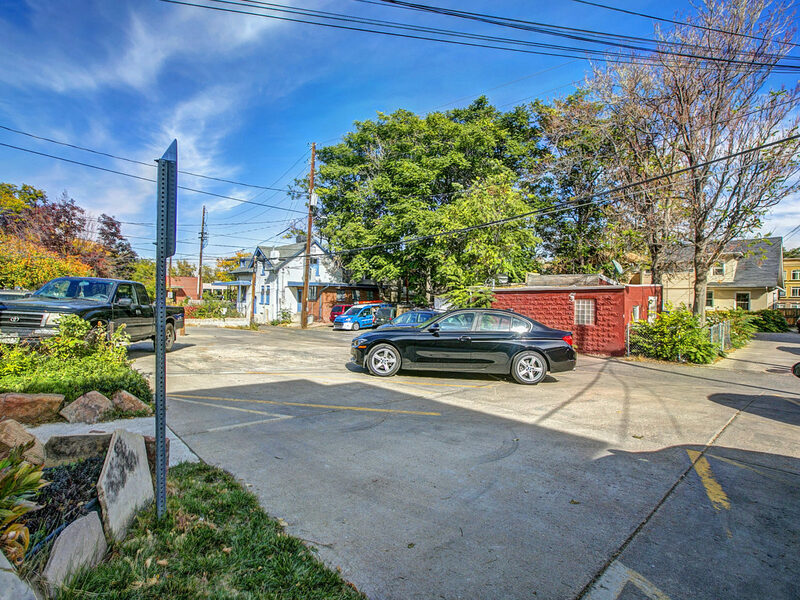 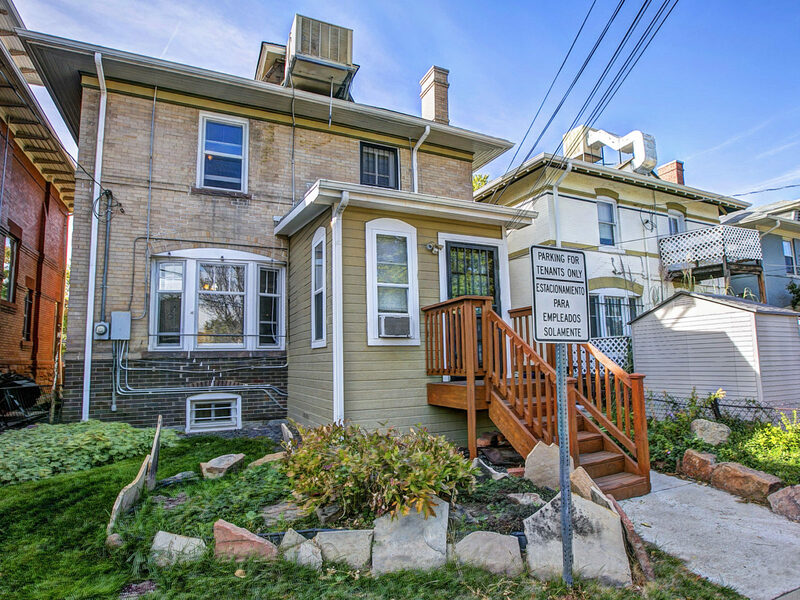 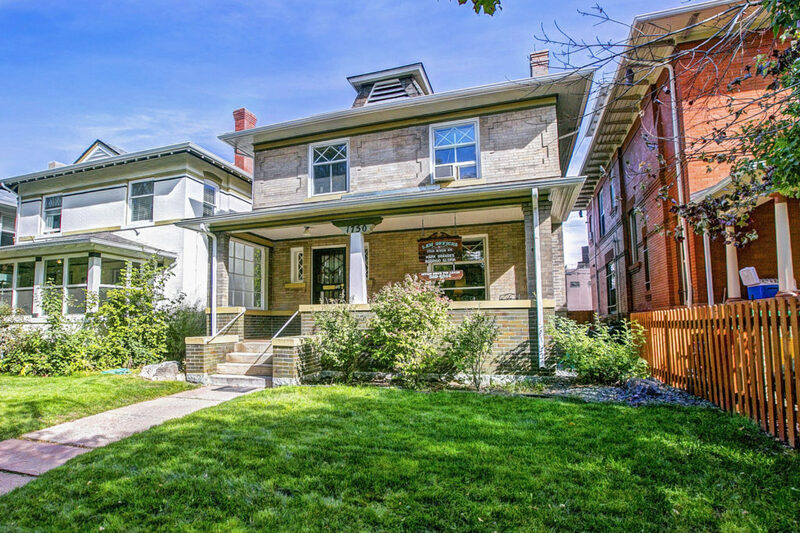 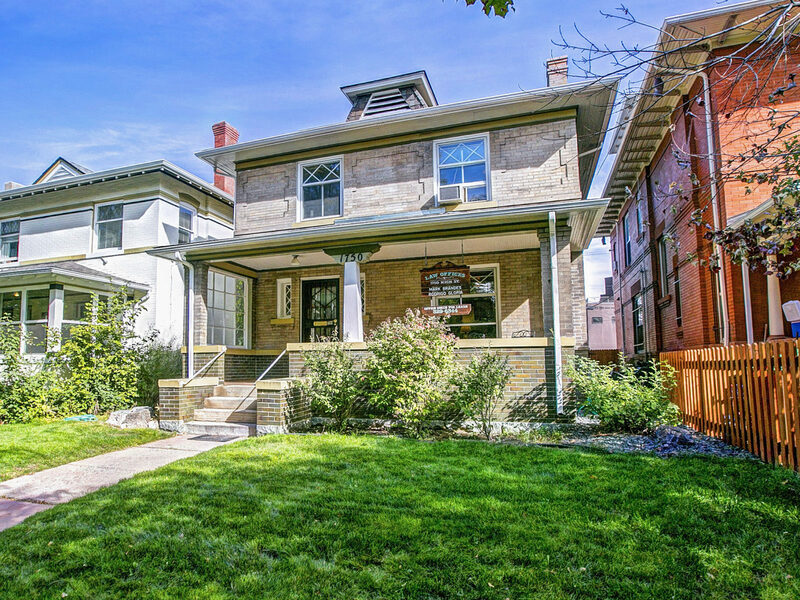 Located in highly sought after uptown location, only a few steps to 17th street restaurant corridor, City Park, & several of Denver’s top ranked medical centers. 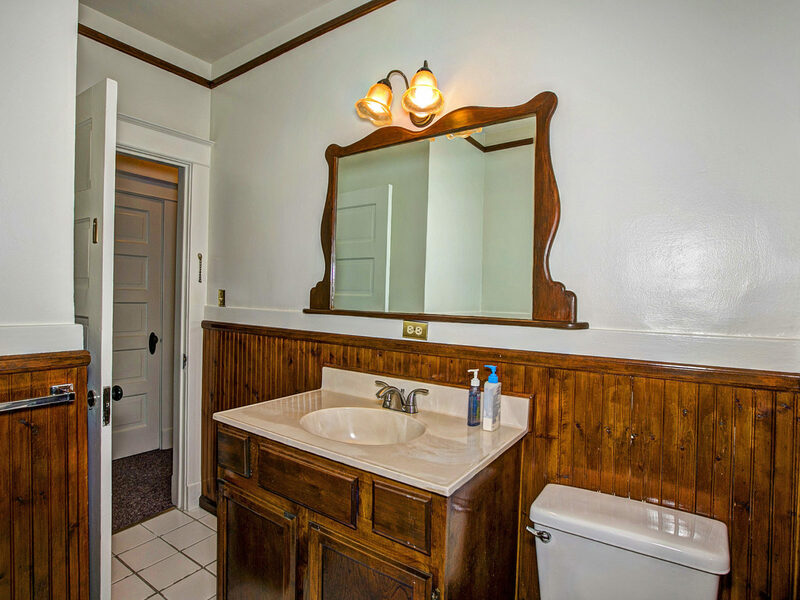 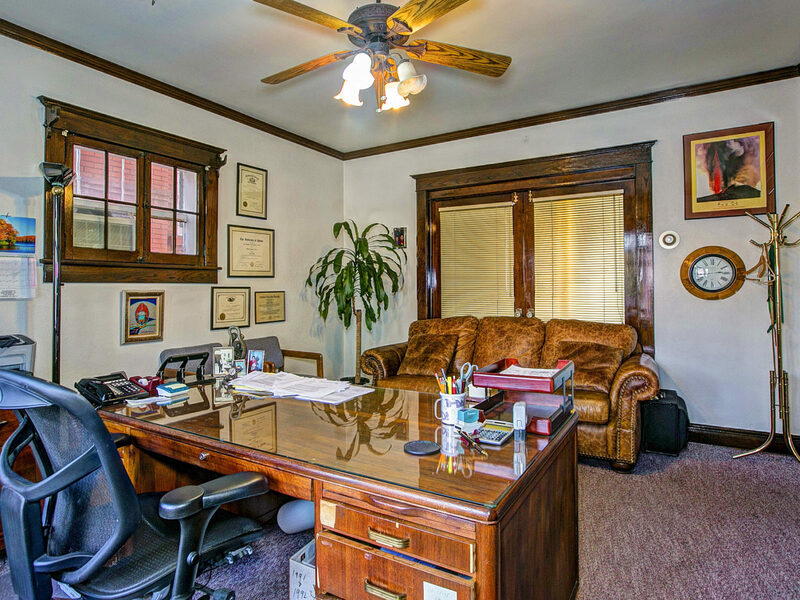 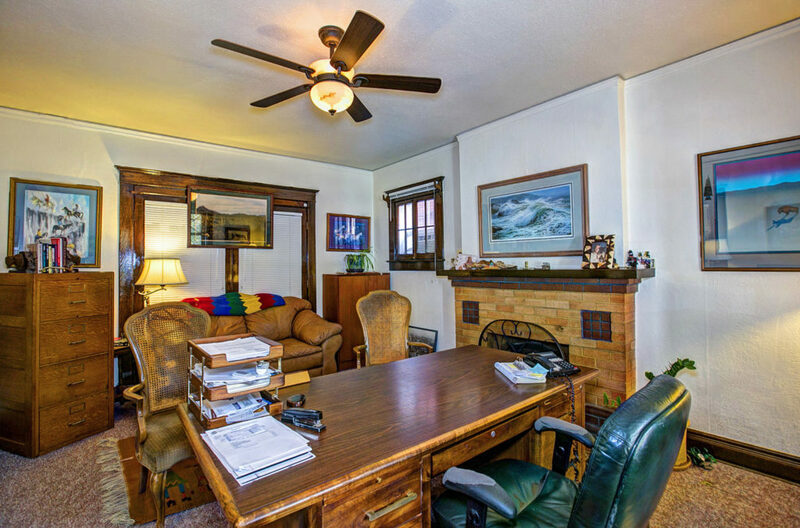 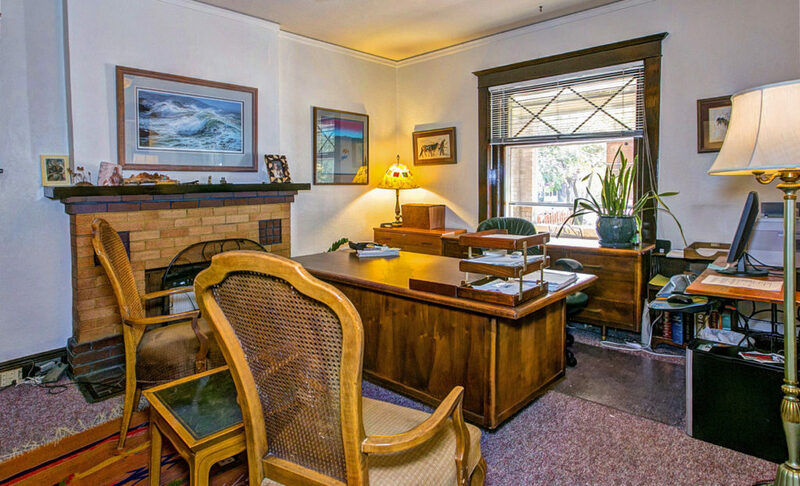 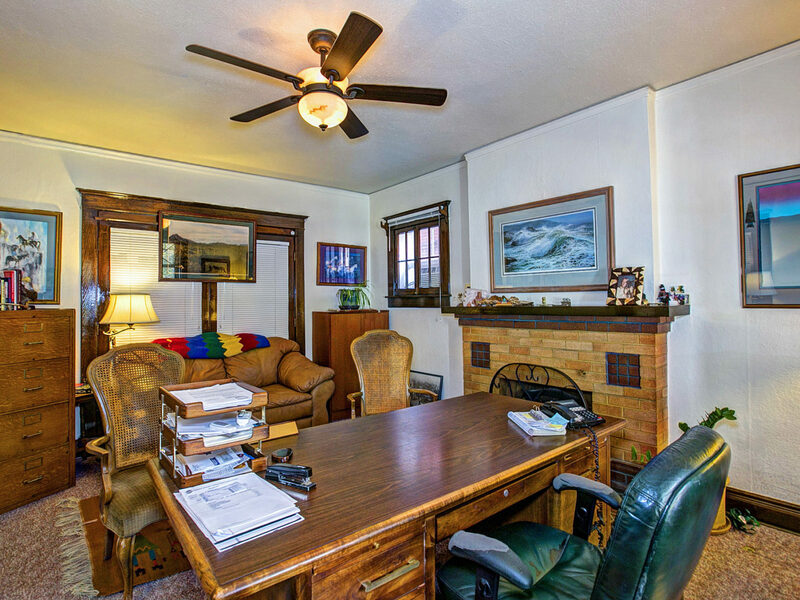 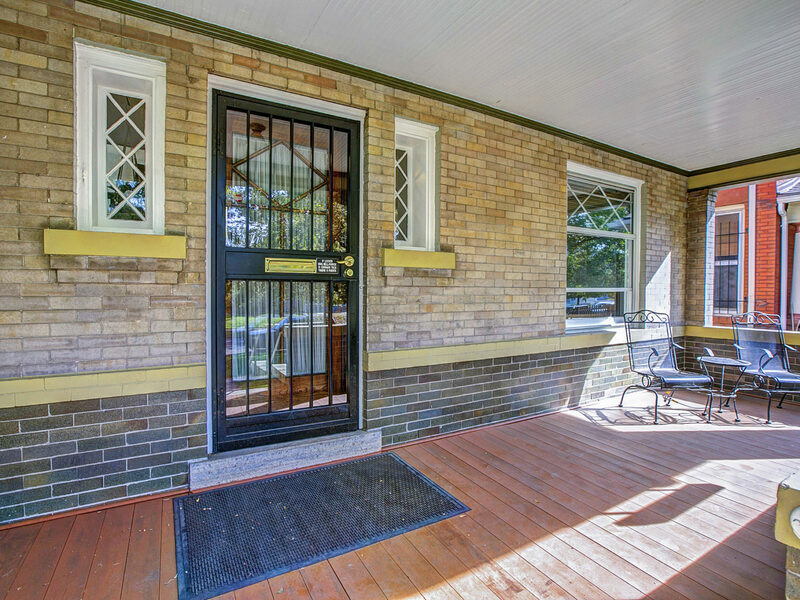 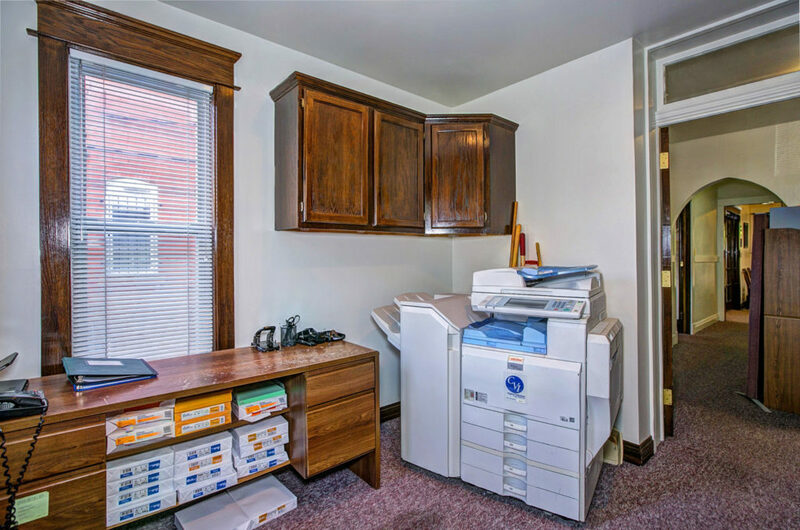 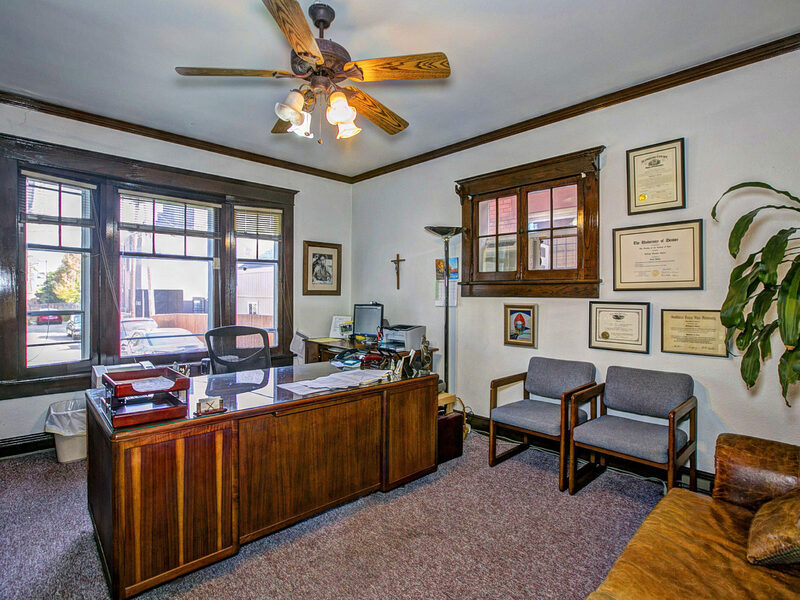 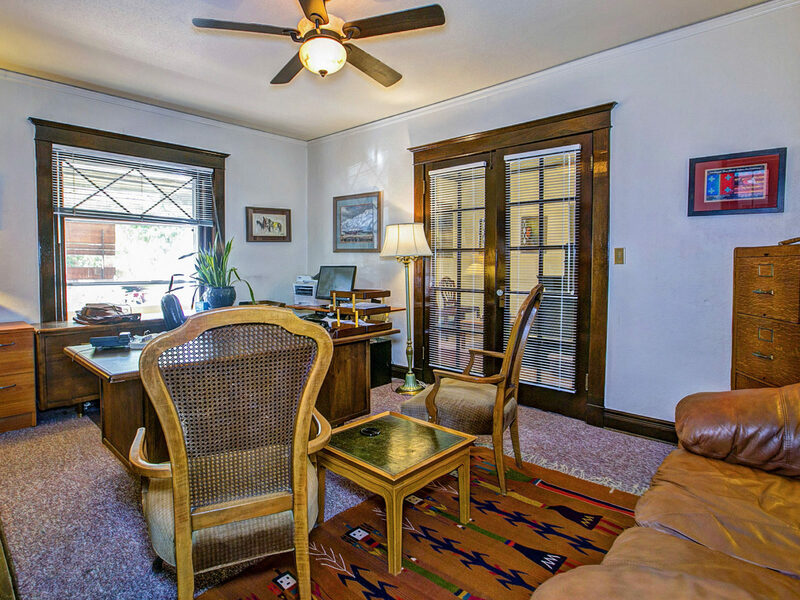 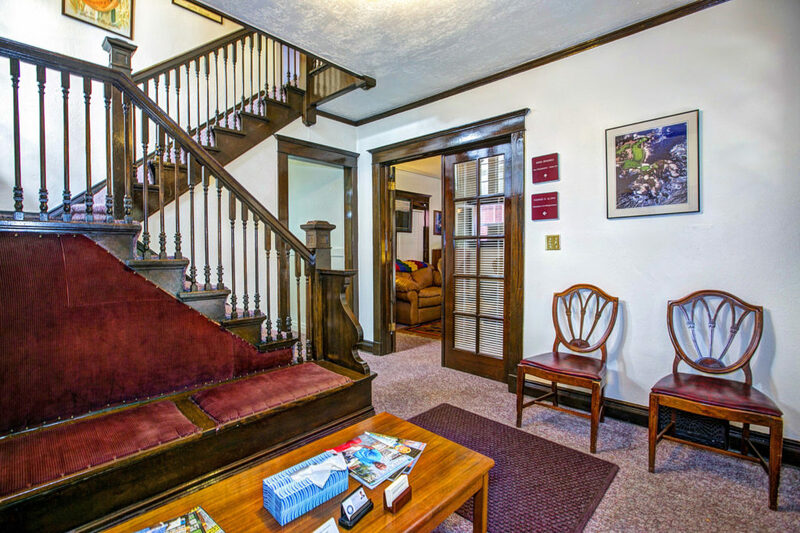 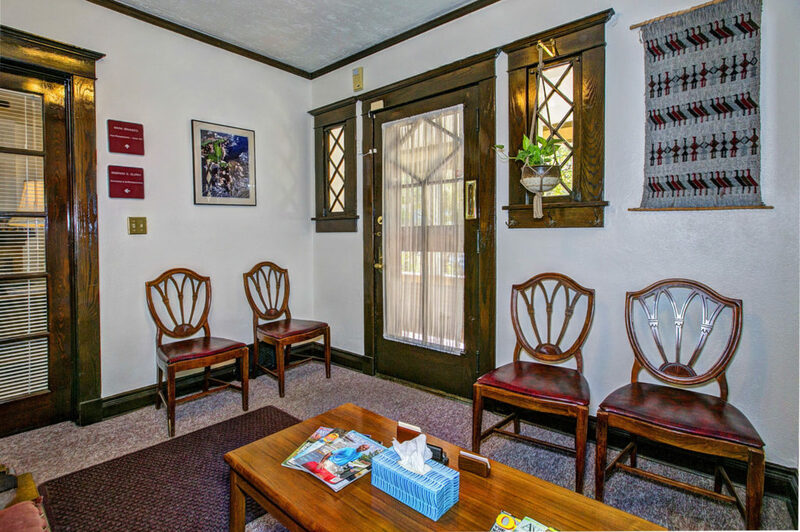 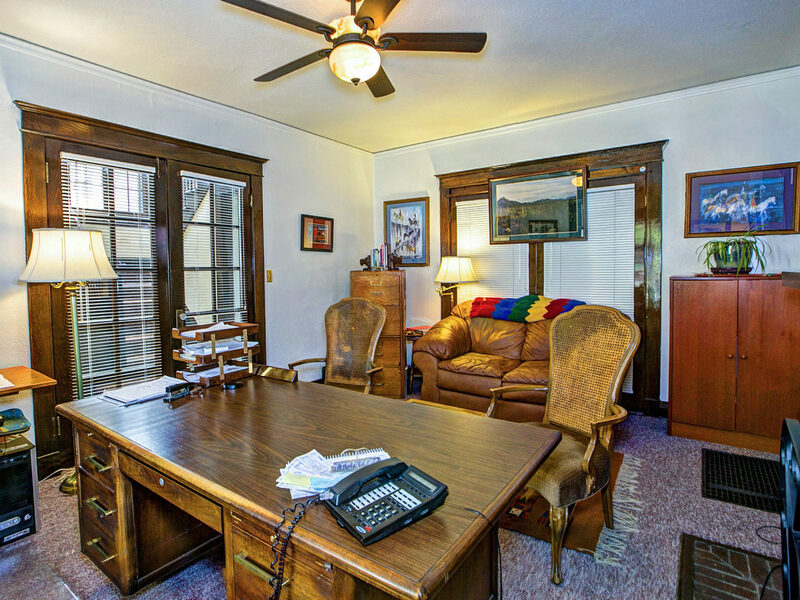 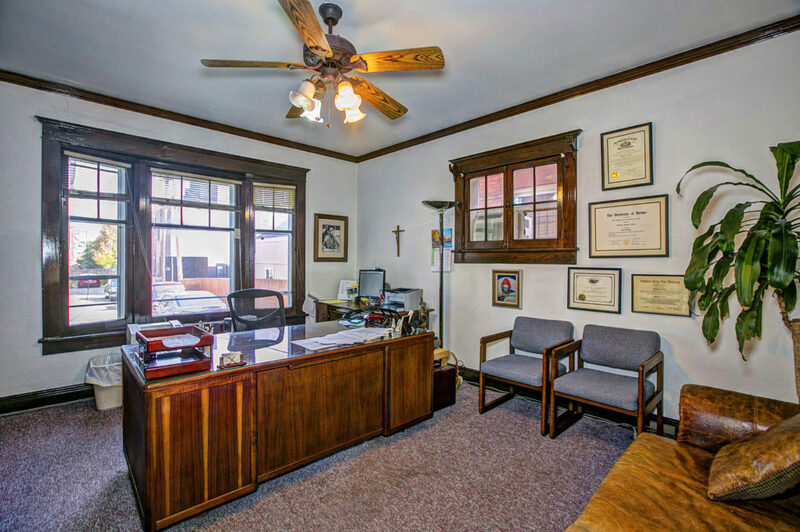 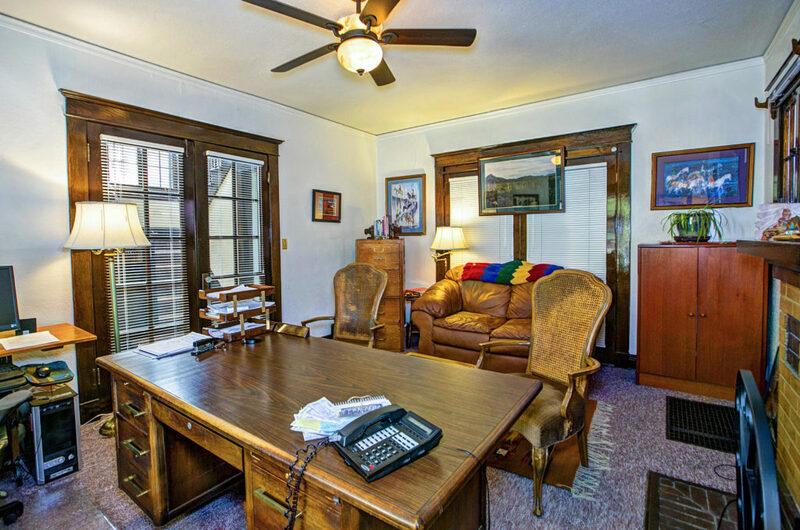 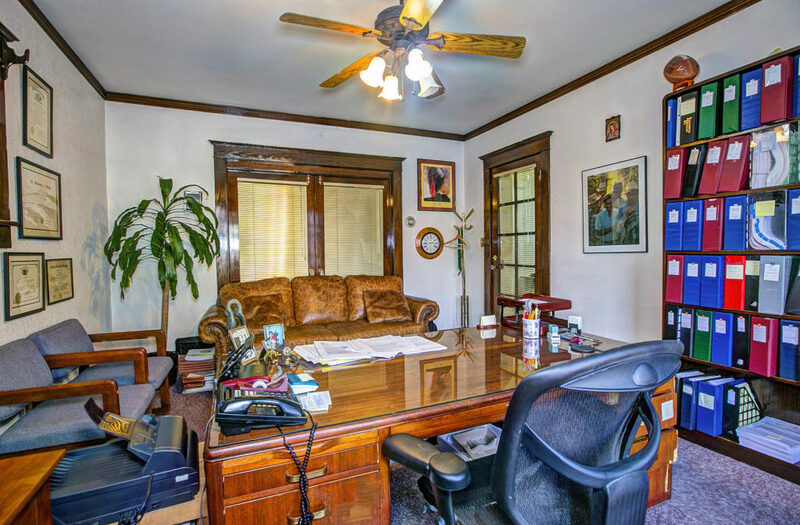 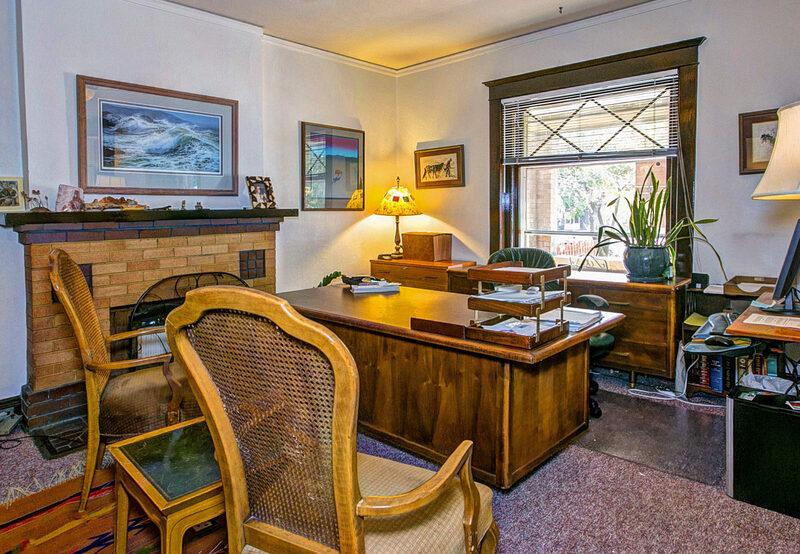 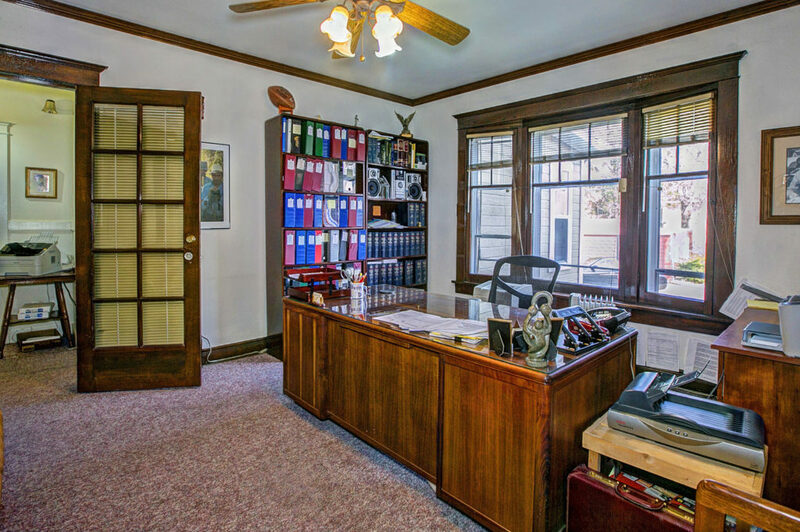 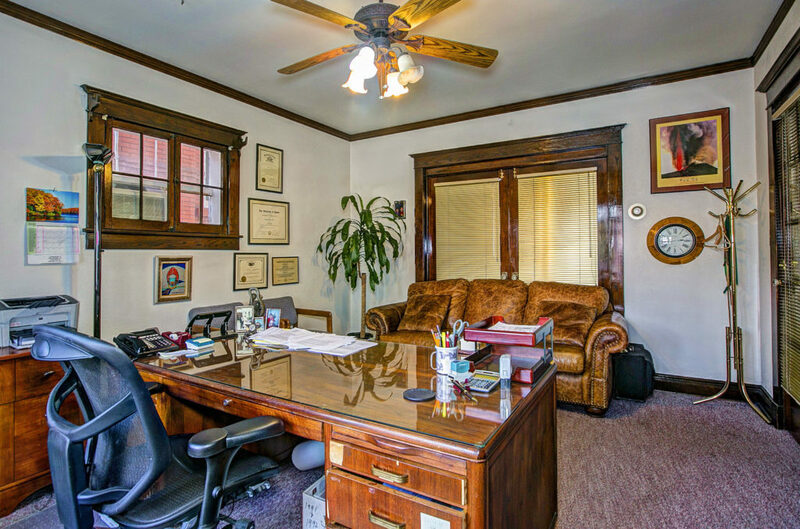 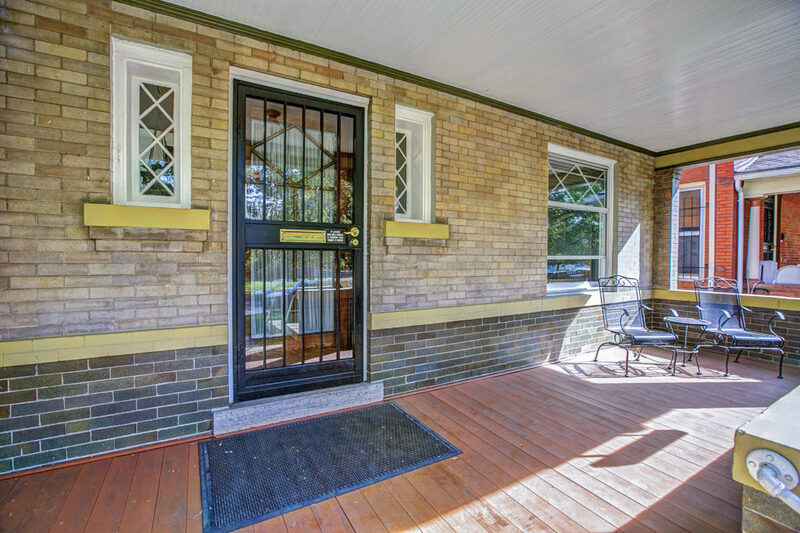 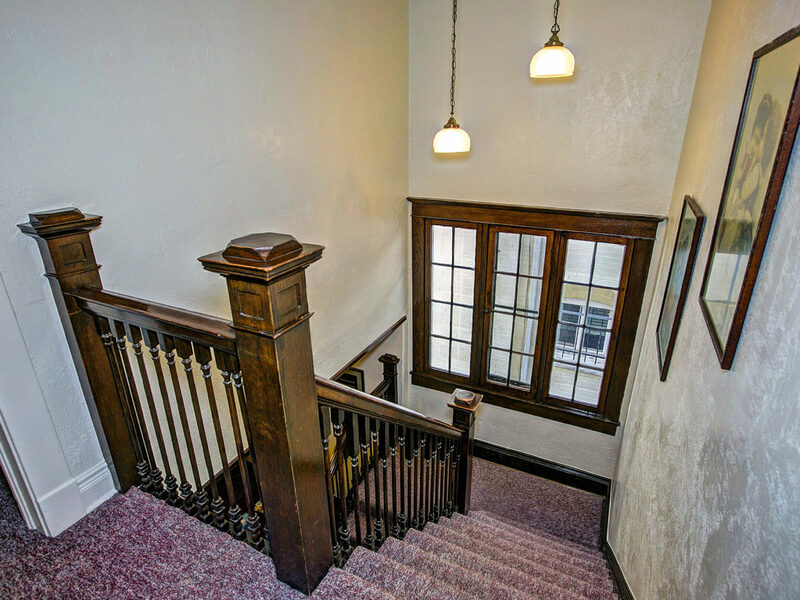 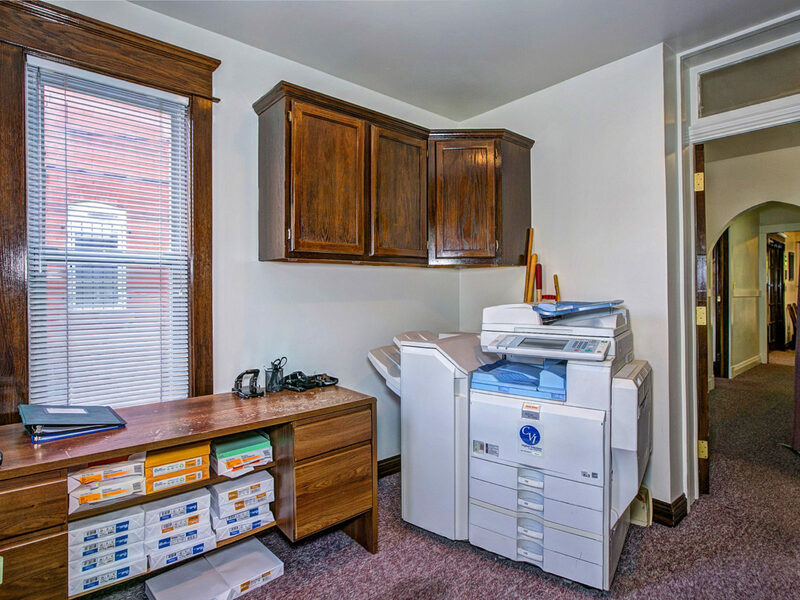 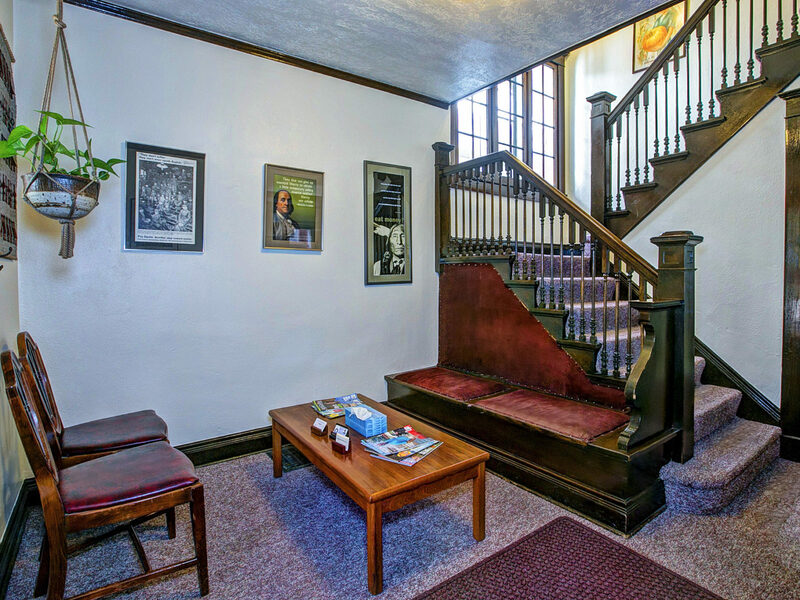 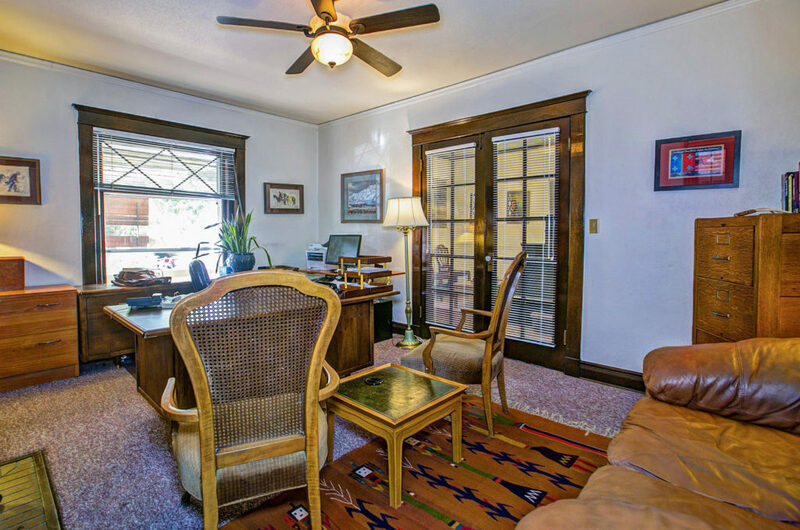 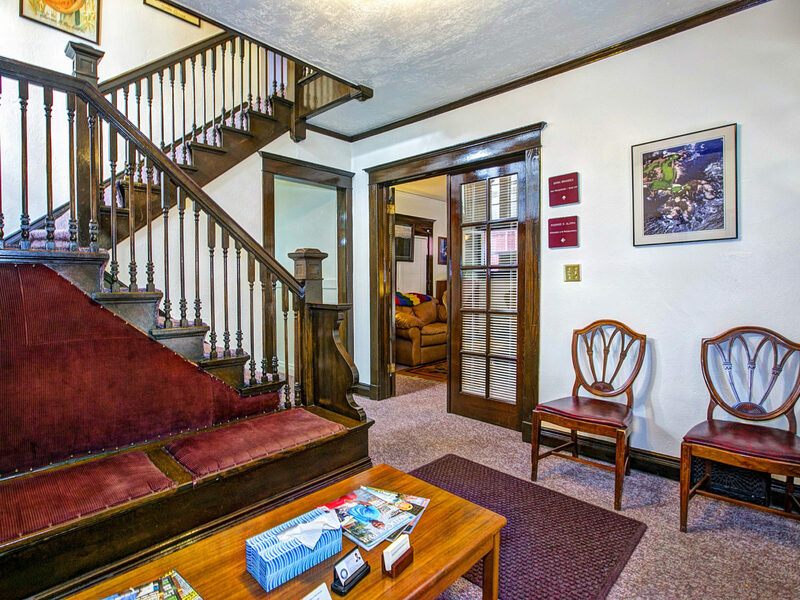 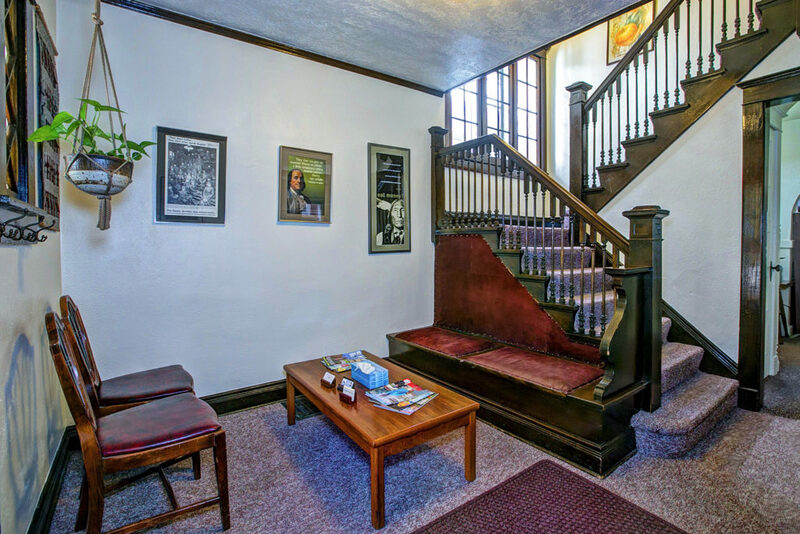 This turn of the century, well cared for home turned office has ample space for your growing business, office rental, or to turn it into the home of your dreams. 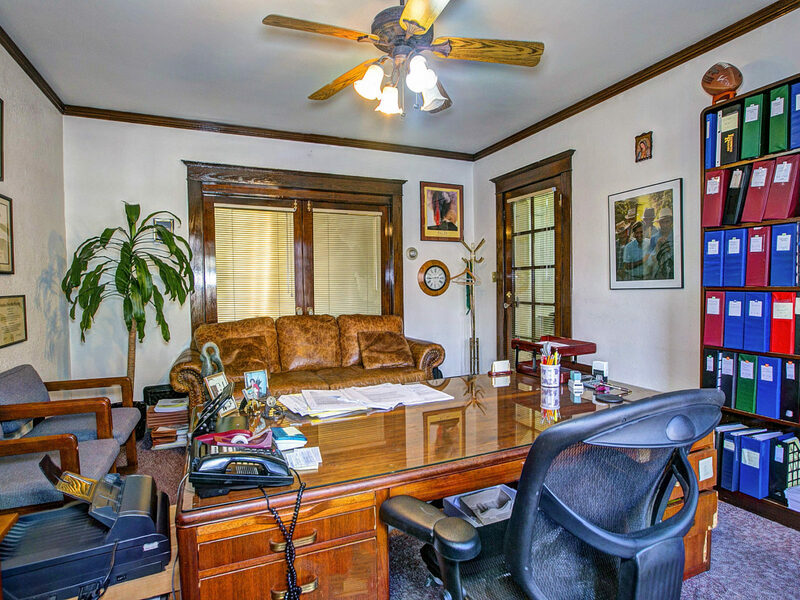 Two large offices on the main floor (living & dining rooms), waiting area, half bath, copier room & work station area (former kitchen). 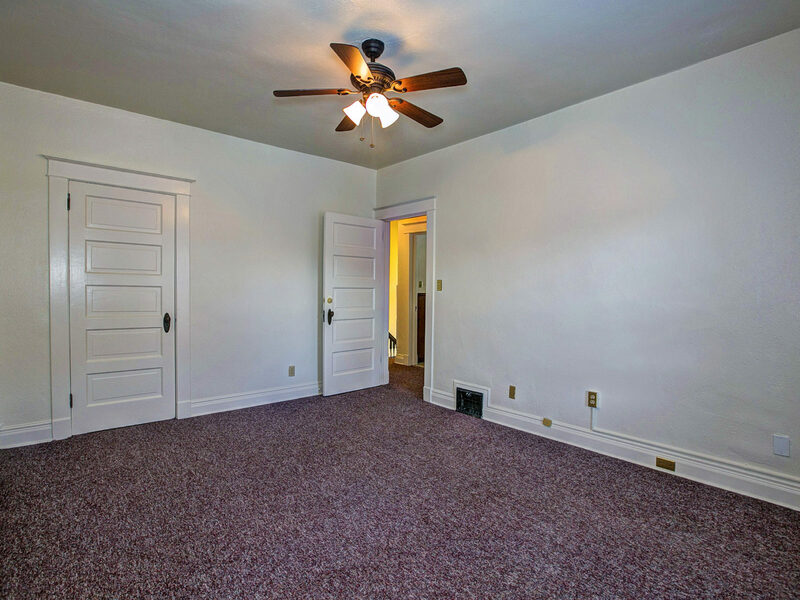 Oak hardwoods underneath the carpet throughout main floor. 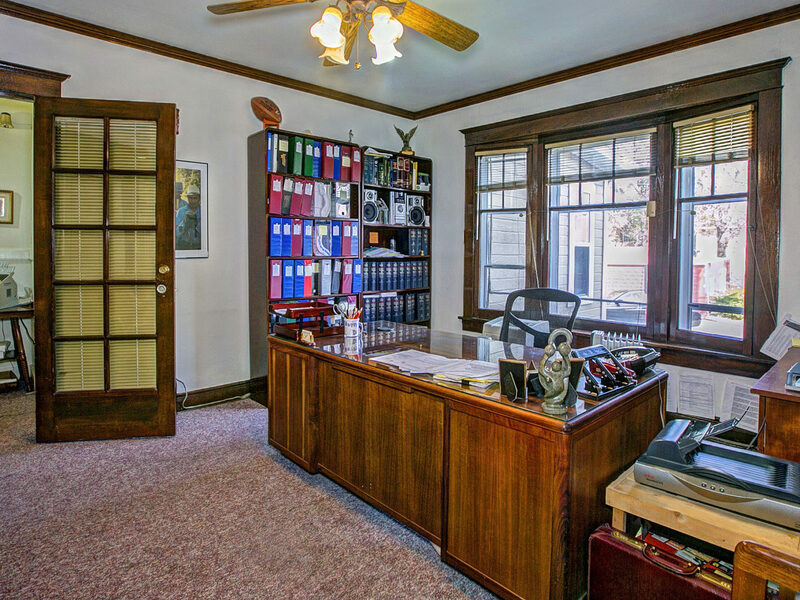 Upstairs features a second half bath & four spacious offices (bedrooms), also with oak floors underneath. 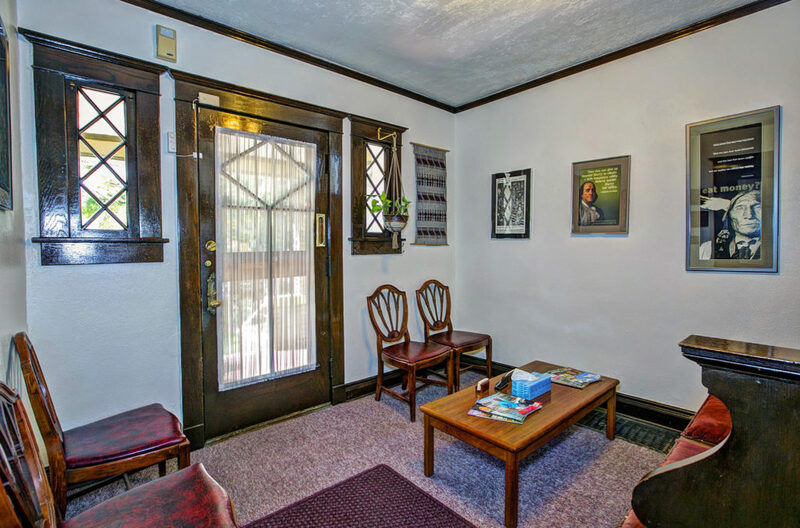 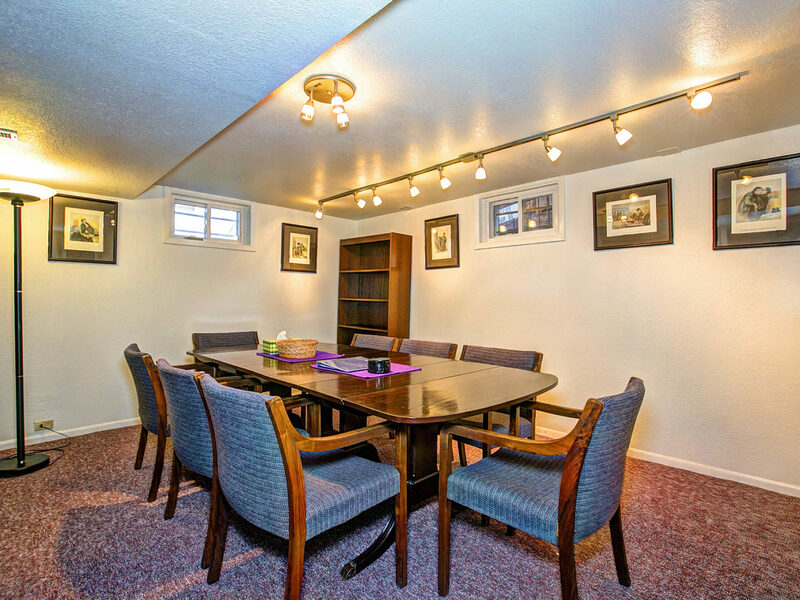 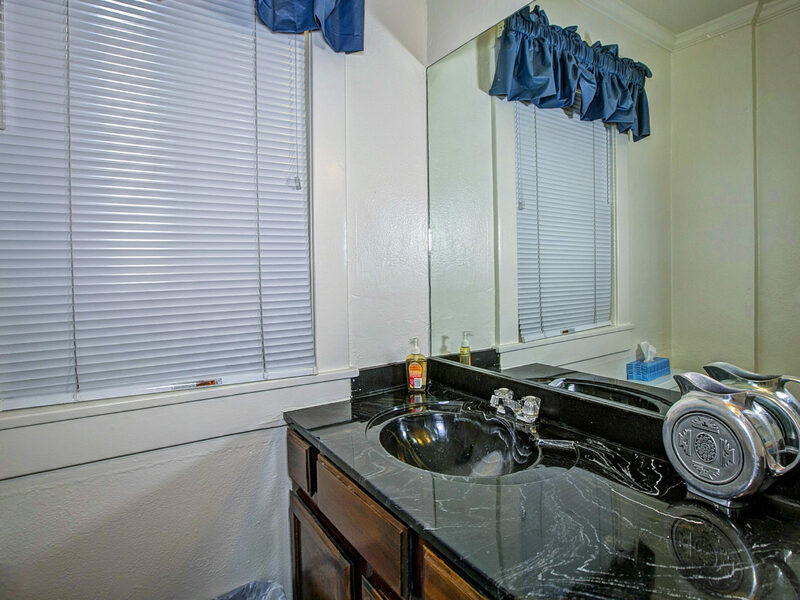 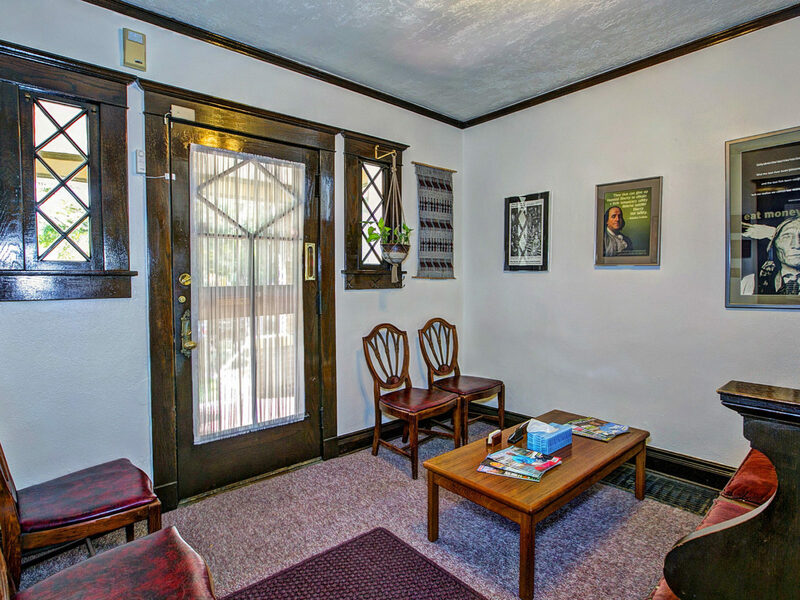 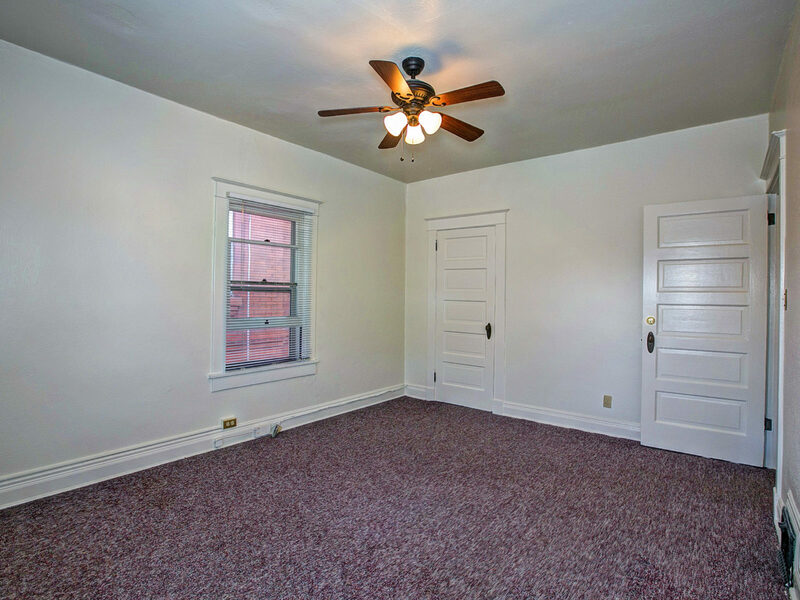 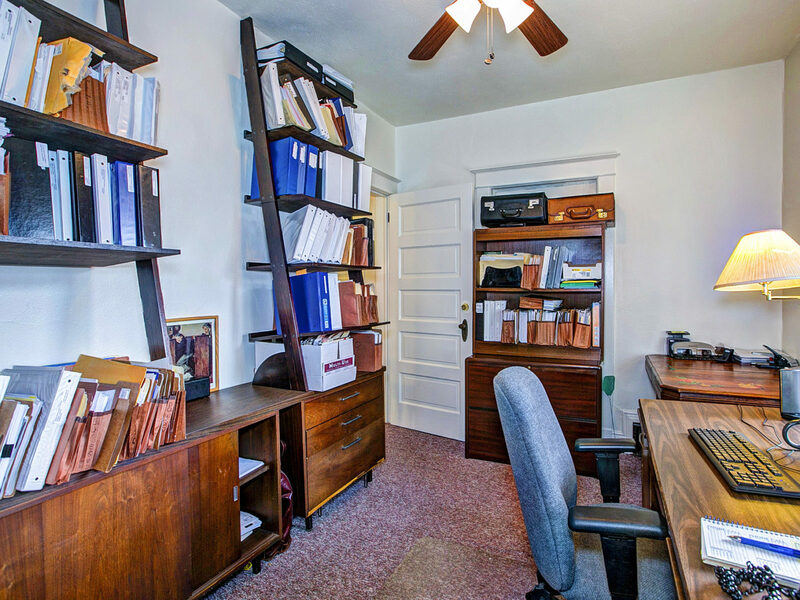 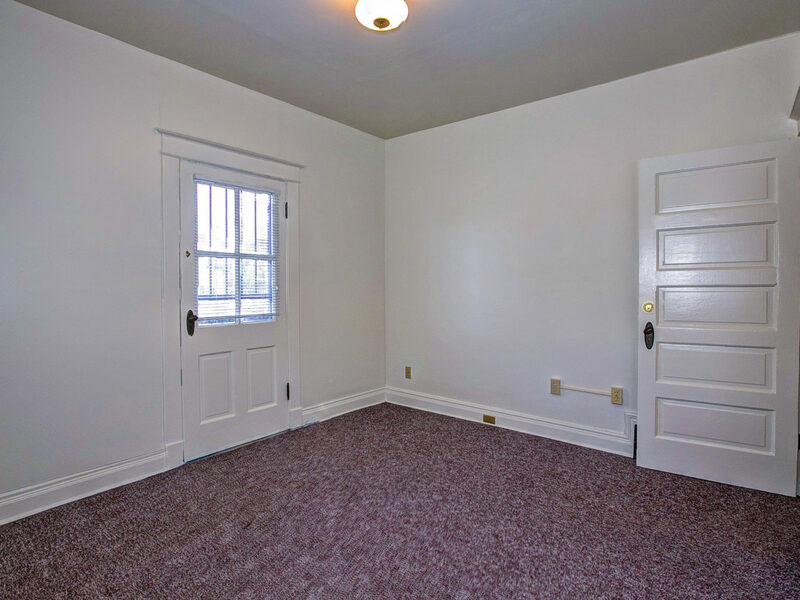 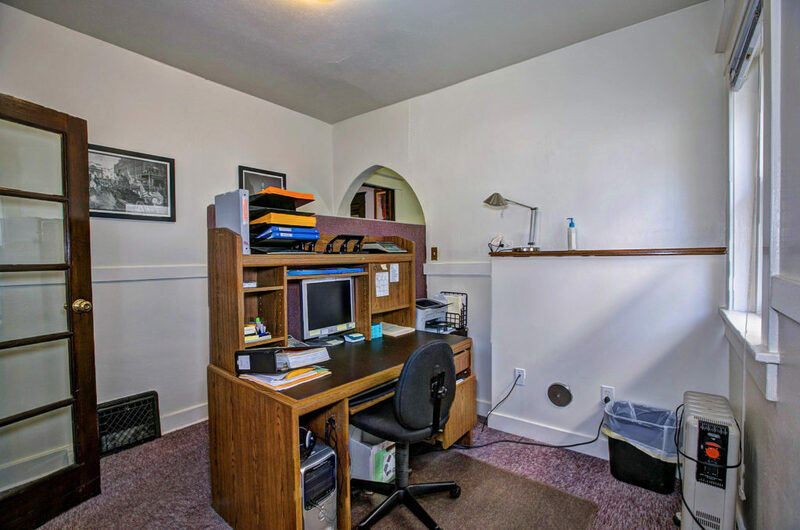 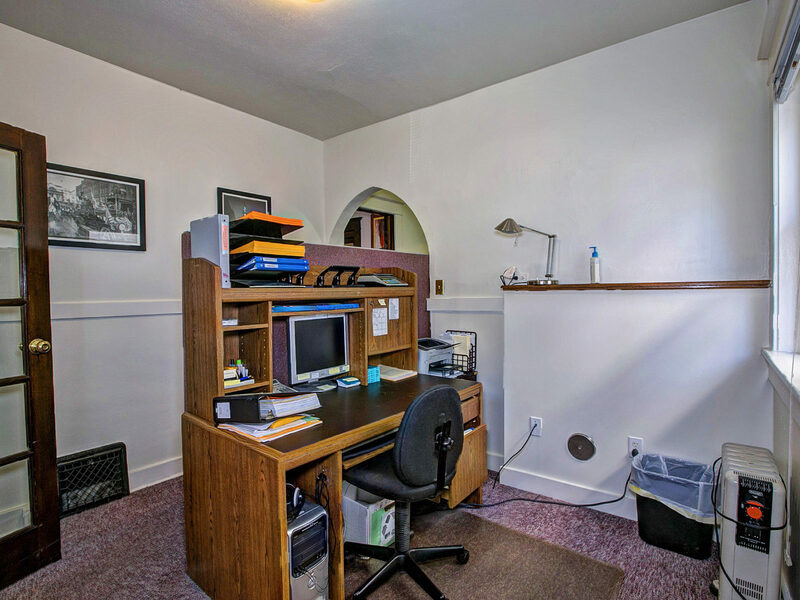 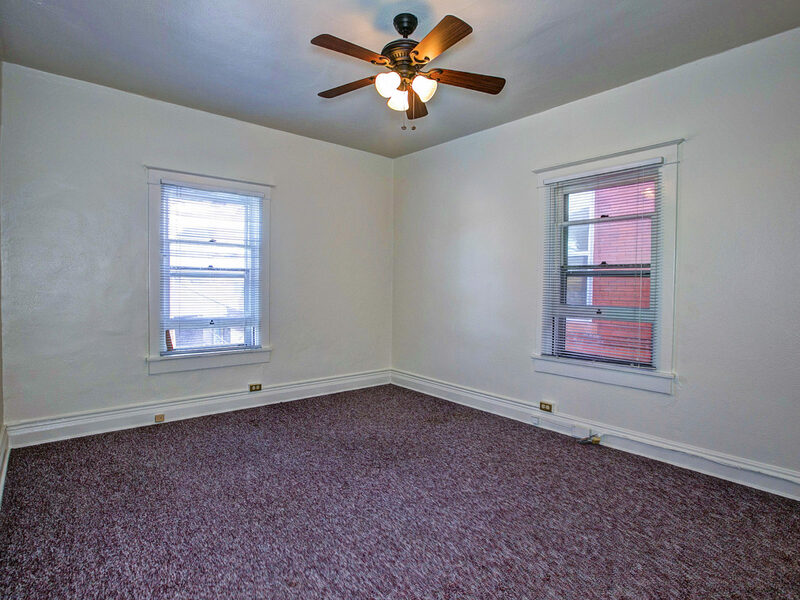 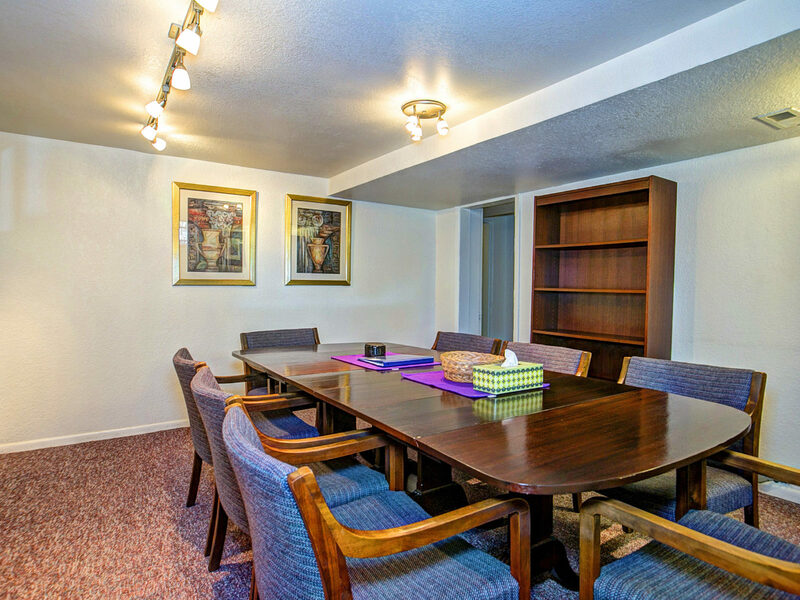 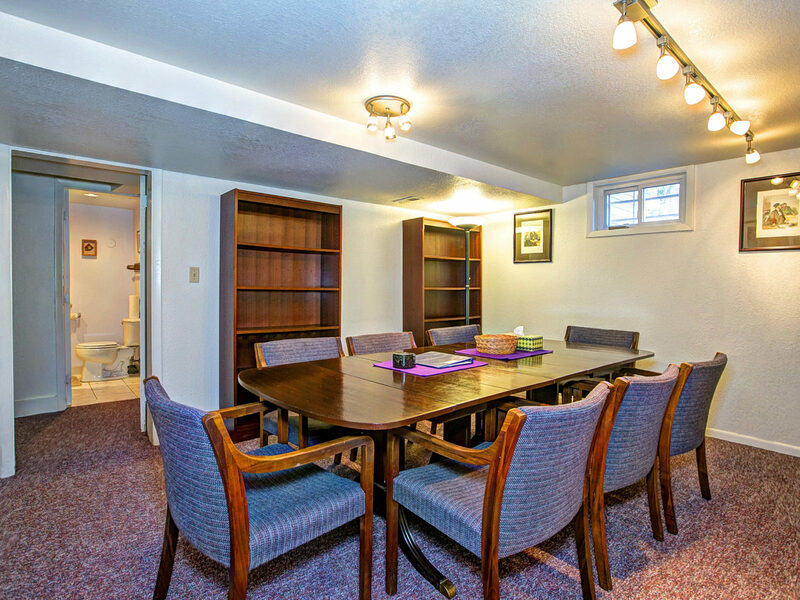 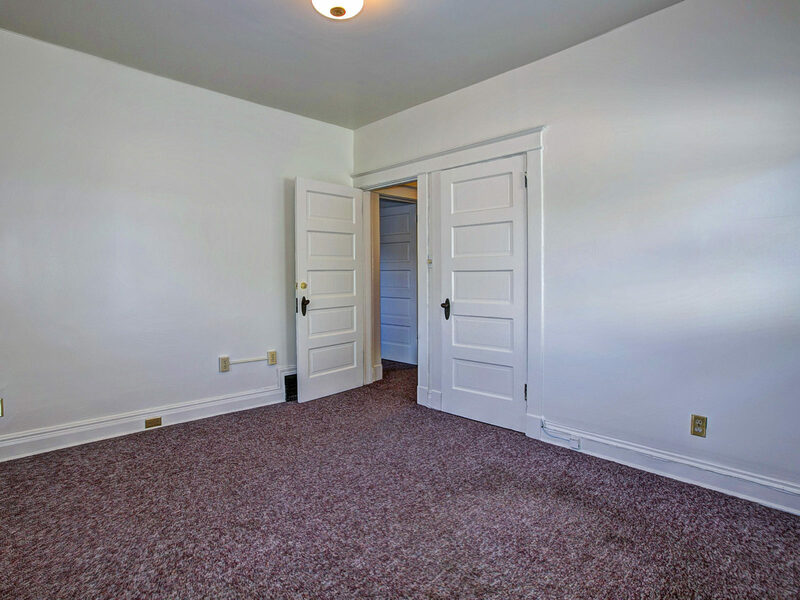 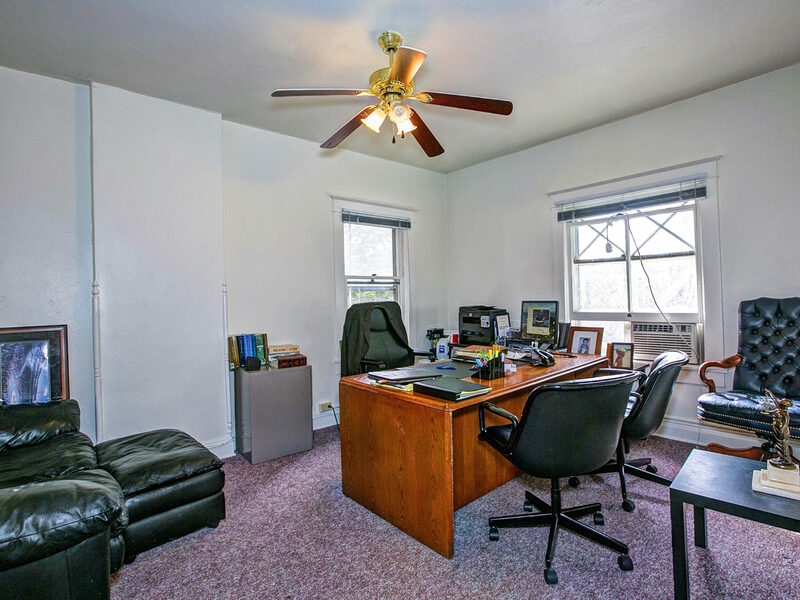 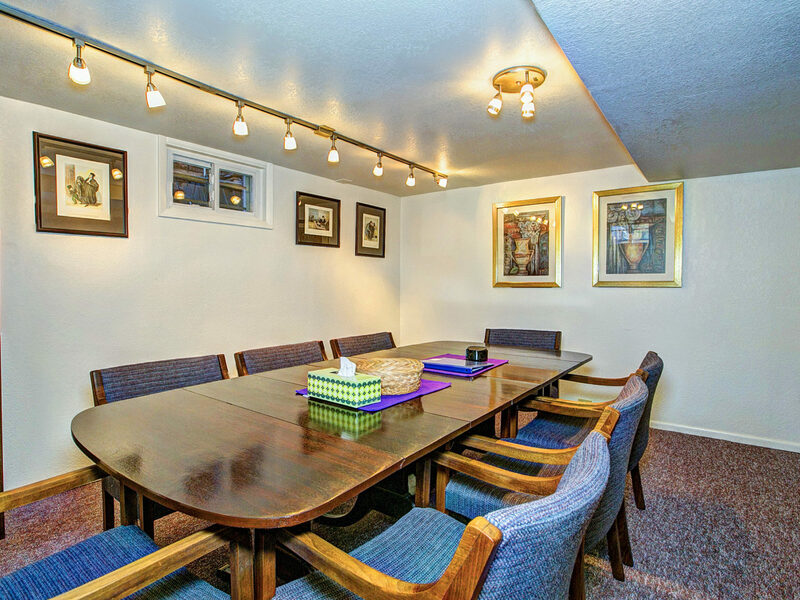 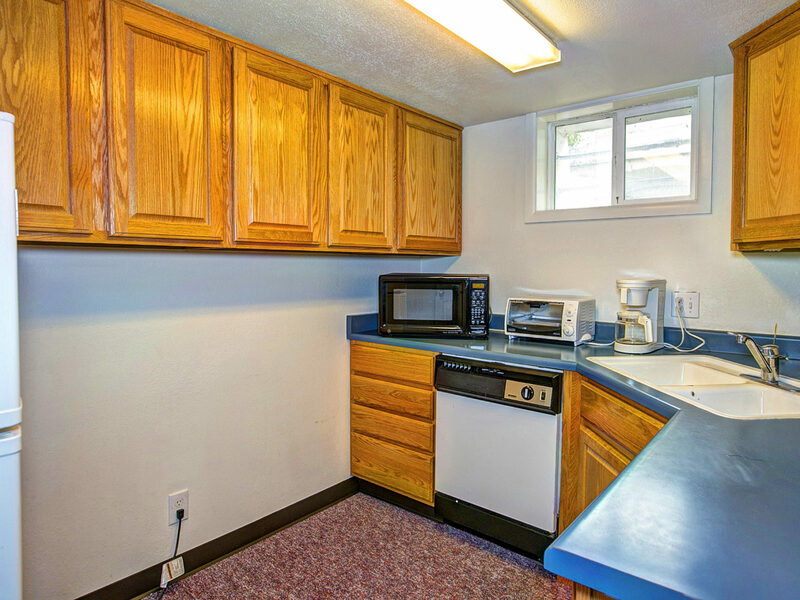 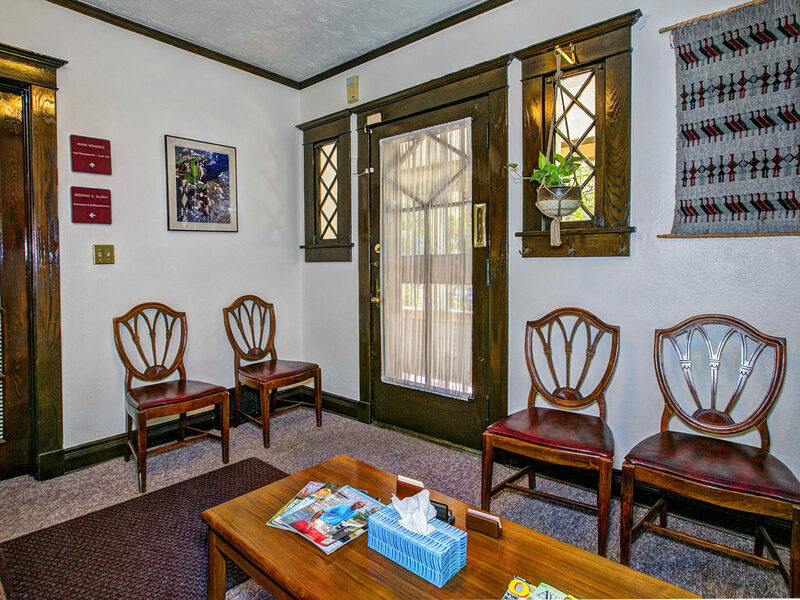 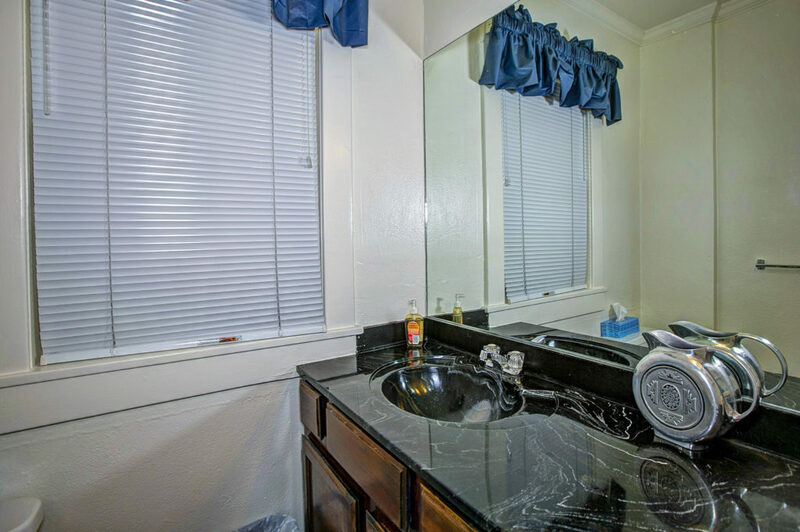 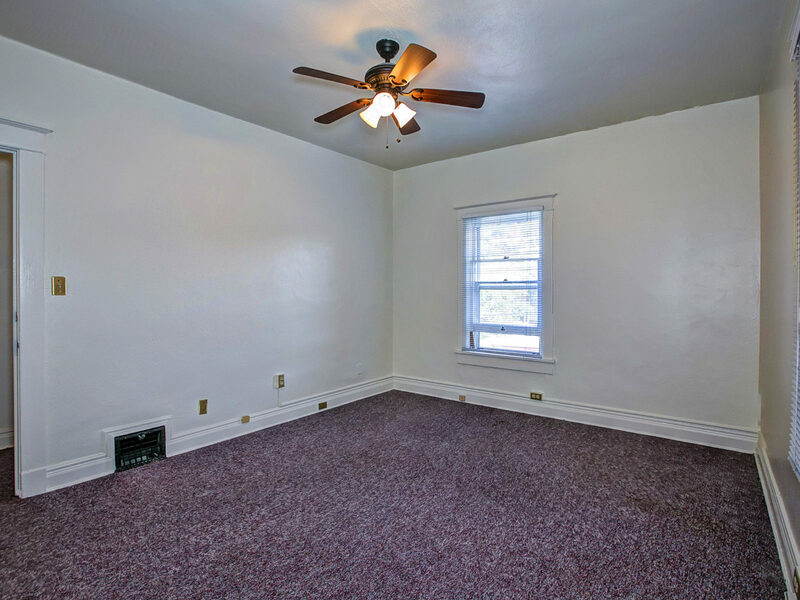 Basement consists of break room, conference room, two large storage areas/file rooms, & a three quarter bath. 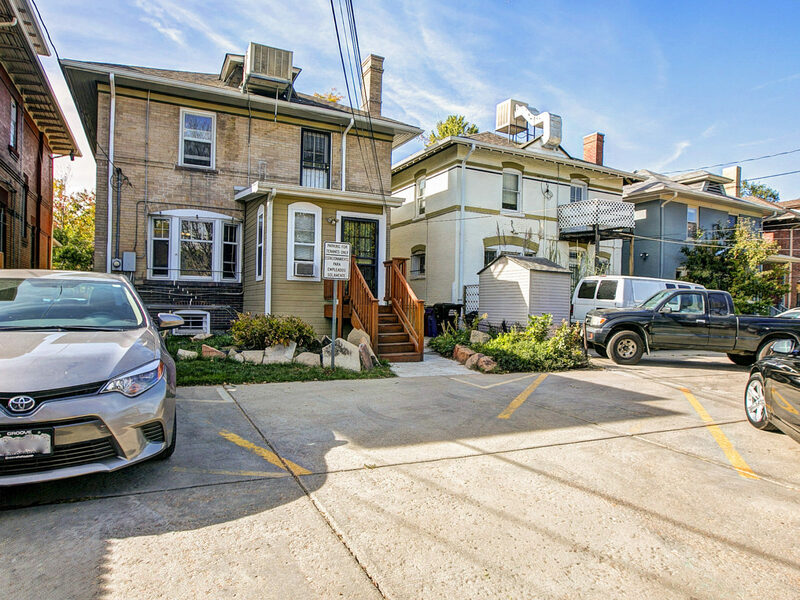 The five off street parking spots in the rear are a huge bonus (or build a garage). 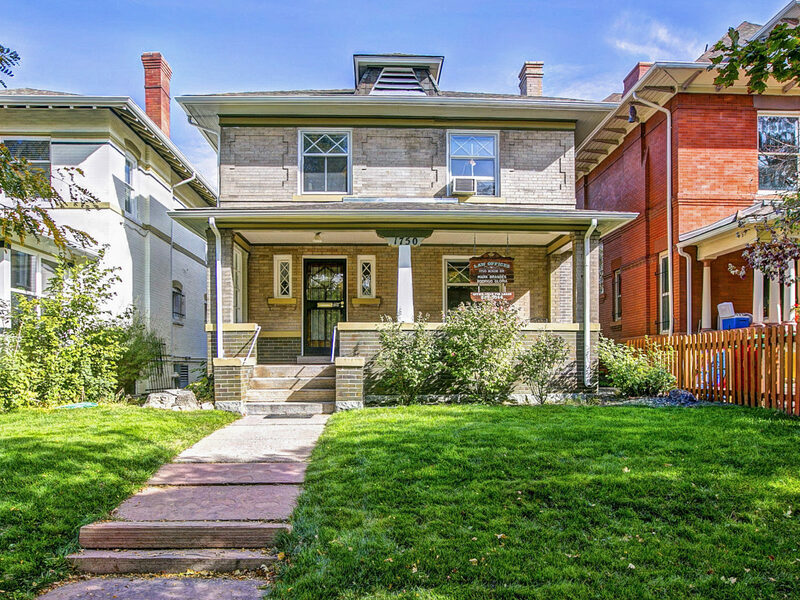 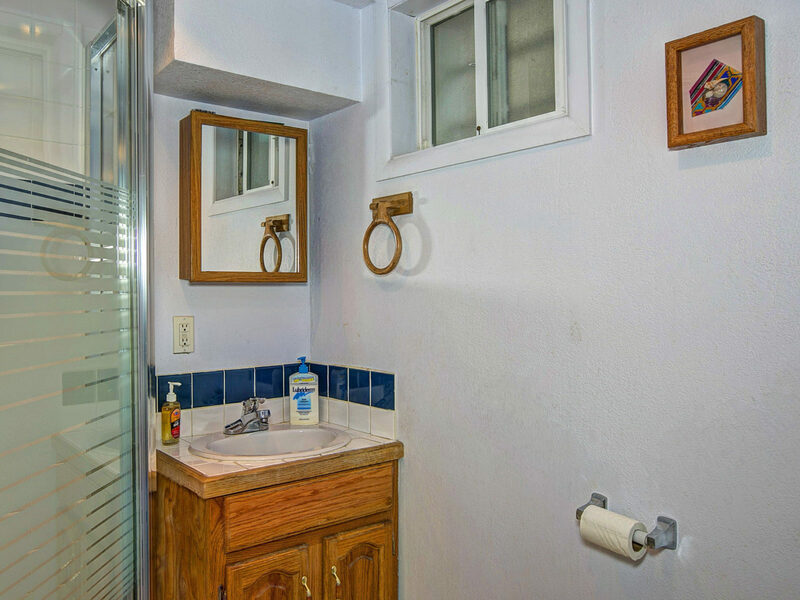 You really cannot beat this premier Denver location.